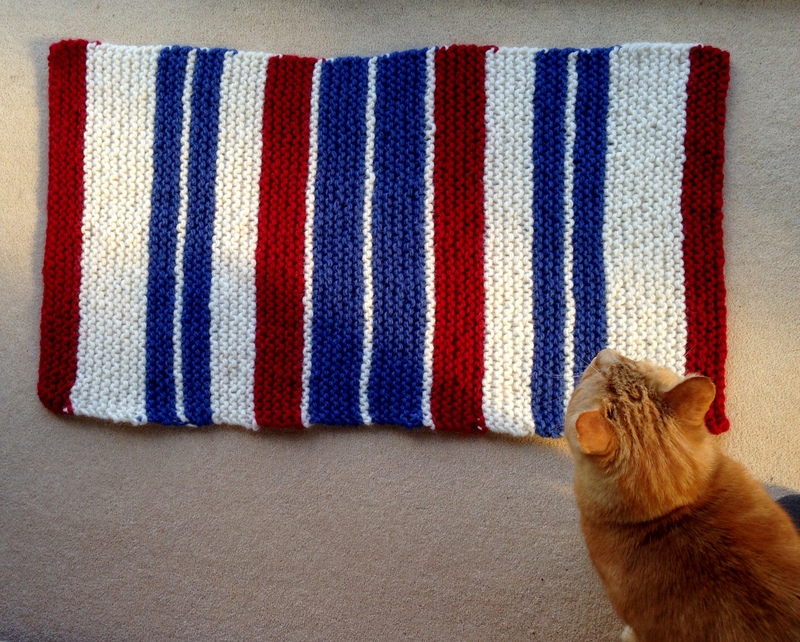 England | A creative life tangled up in lovely yarn! I hope you all had a lovely Easter or Spring break! I was in England and had a whole week without knitting. You might ask if that is a good break or not? I had a sore hand so I think it was nice. I stayed in places with no wool or knitting needles so I managed to give my hands some rest form knitting. 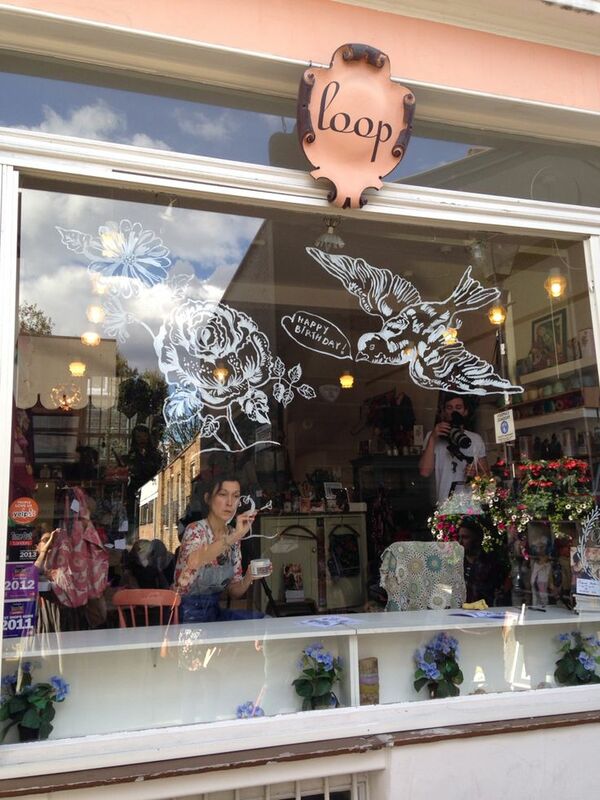 I popped by Loop in Islington London – but it was Monday and they are closed in Mondays. That is how I knew I was meant to rest! Loop is one of the best yarn stores in Europe! 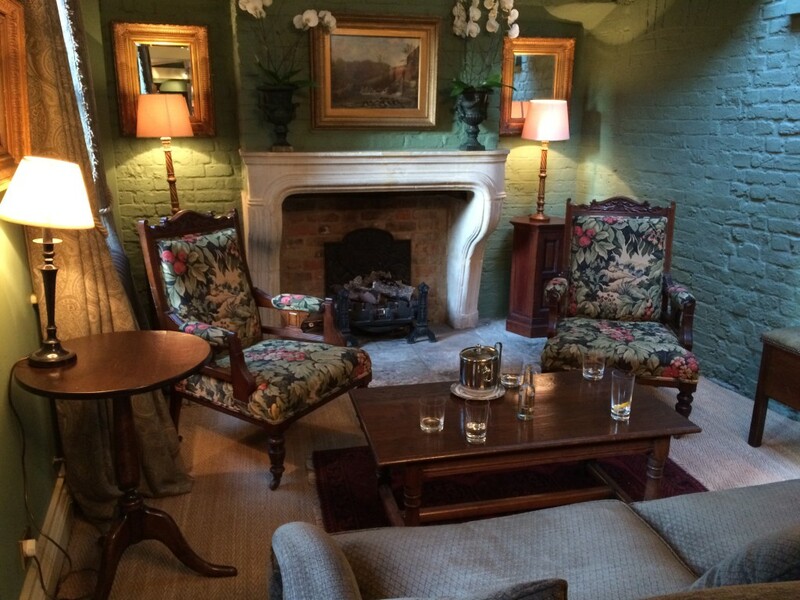 In London we stayed at the lovely country house style hotel The Rookery in Clerkenwell. It is quirky and lovely. We stayed there to get to know a new part of London – and learned that it is one of the oldest part of town. After a few days in London we headed to the countryside for the rest of our stay. 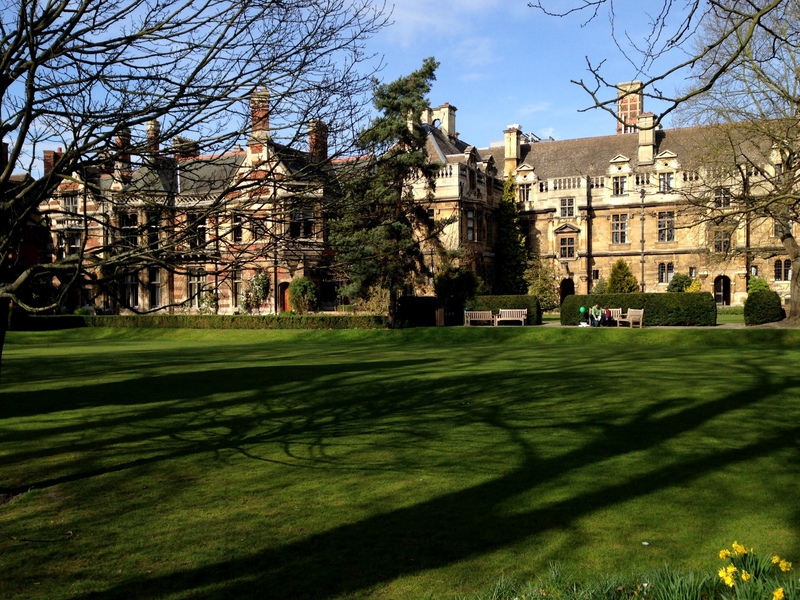 There are so many nice places to see and walks to be had. 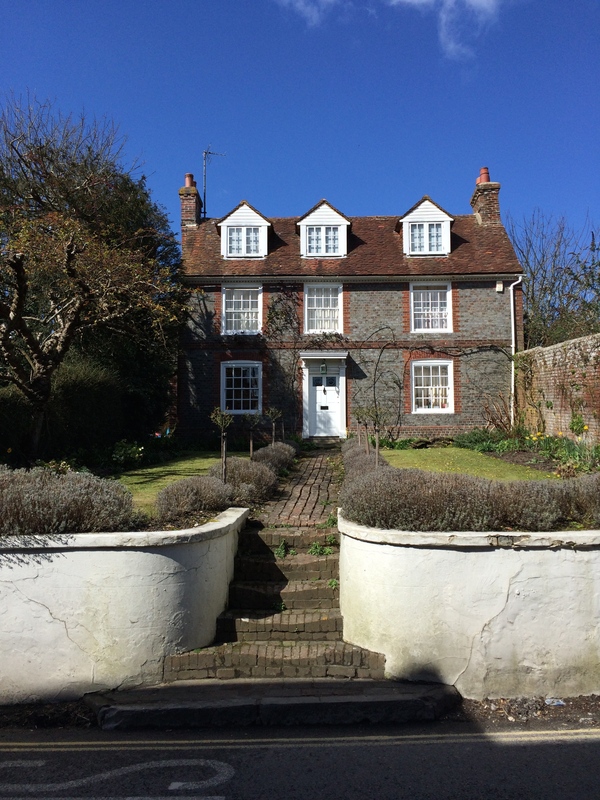 I could imagine living in this lovely cottage in Alfriston. Wilmington has a lovely church yard. 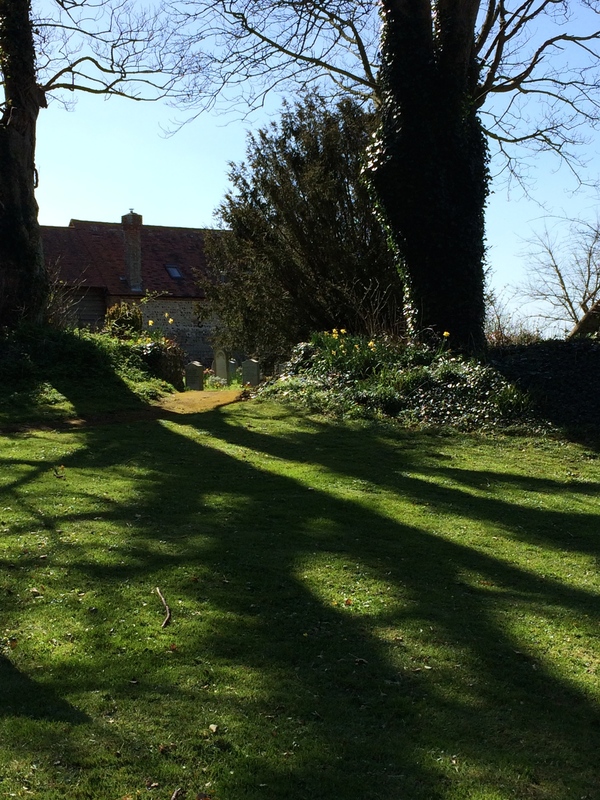 Everywhere we were greeted by nodding daffodils and what better way to enter spring! Back home in Oslo spring is a bit further away, but I know it will come. 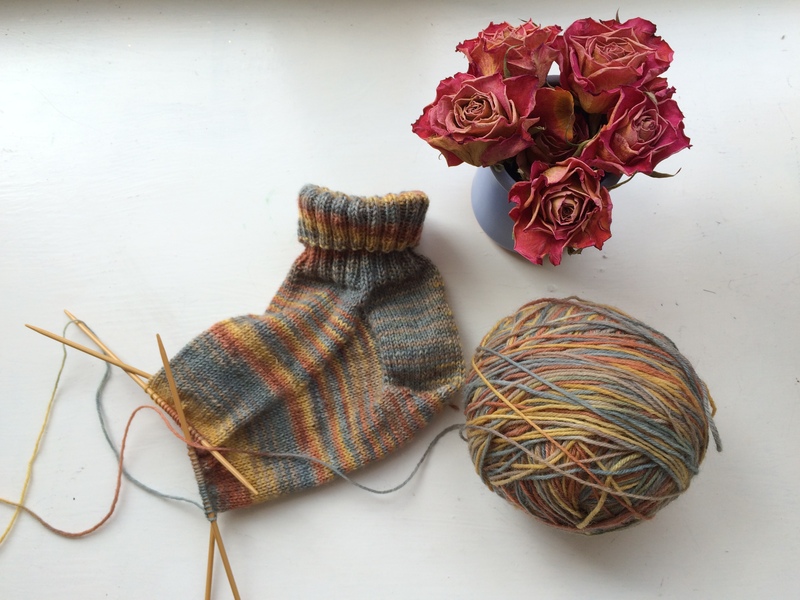 During rainy evenings I started working on a pair for socks inspired by the lovely hues of nature waiting for bloom.